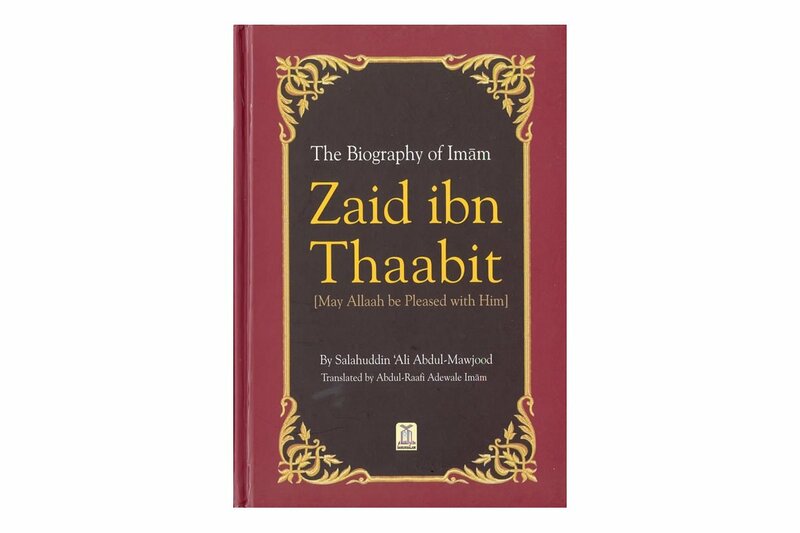 This book is about the great companion of the Prophet, Zaid ibn Thabit (11BH-51H), may Allah be pleased with him. He embraced Islam at the early age of 11 and learned the Quran and perfected its recitation and learned other branches of knowledge. 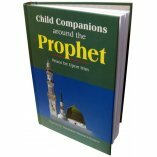 At a young age, the Prophet told him to learn writing and after doing so he became one of the scribes of the Prophet, writing down the revelation for him. 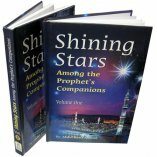 He also wrote the letters that the Prophet sent the kings of different areas around the world. Companions like Ibn Abbas, Ibn Umar, Abu Saeed, and Anas bin Malik learnt Qur'an from Zaid bin Thabit. Zaid had a strong quest for knowledge. Once the Prophet asked him if he knew Syriac language, he replied no, so the Prophet told him to go and learn it. And he learned it within seventeen days. 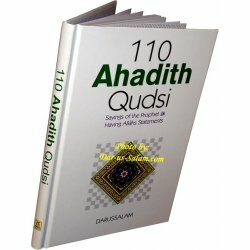 Zaid was the one that compiled the Quran during the lifetime of the Prophet and he compiled into a book during the caliphate of Abu Bakr. 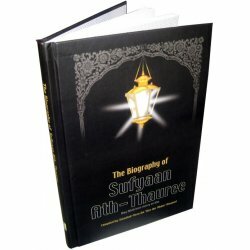 He was also given the responsibility of writing the copies of the Quran during the caliphate of Uthman. 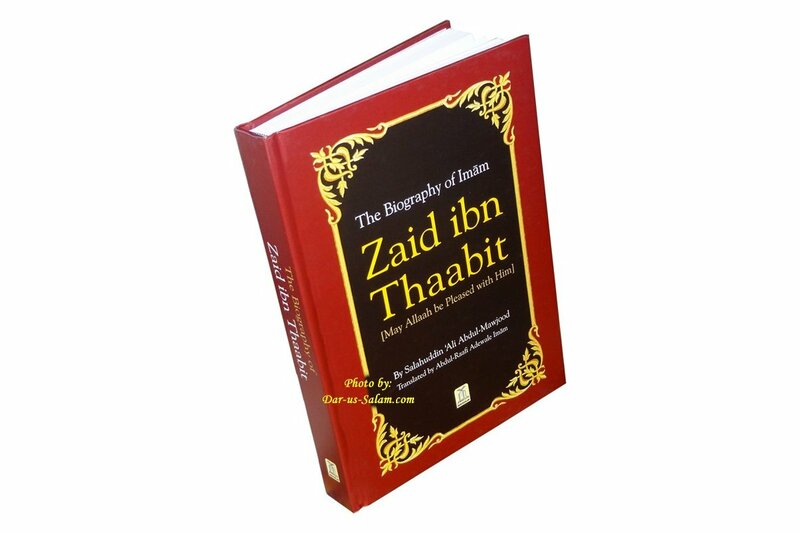 Scholars have greatly praised Zaid ibn Saabit. 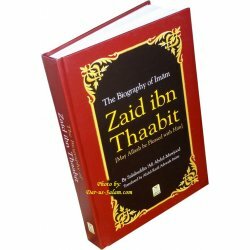 Ibn Abdul-Barr said "They say that Zaid excelled others in two things: The Quran and the knowledge of the law of inheritance." 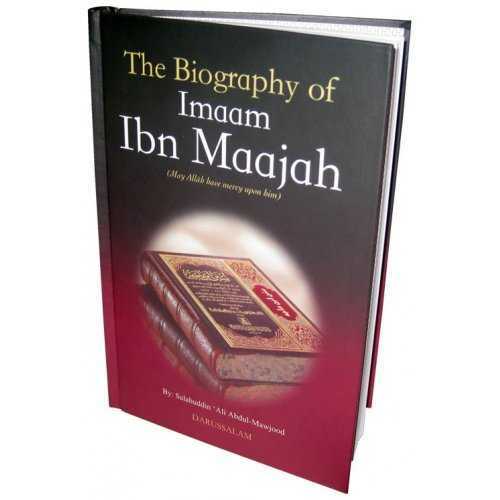 Malik ibn Anas said: "The people's leader in al-Madinah after Umar was Zaid. And the people's leader after Zayd was Abdullah ibn Umar. 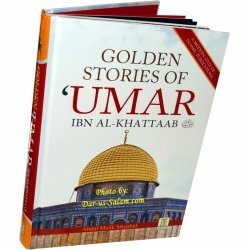 Ibn Sad reported that Zayd was one of the six prominent leaders in Fatwa among 'Umar, Ali, Ibn Masoud, Ubayy, and Abu Musa." 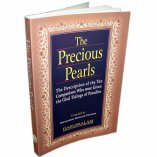 This book is in a series of biographies of some of the scholars and Muhaddithin of this ummah which Allah has granted glory and honor until the Hour. 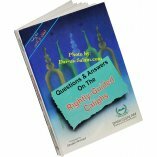 It focuses on certain aspects of the lives of these scholars including their attributes, their manners, their religion, and how great is our need in this era to know about these matters. There can be no return to the glory and honor that this ummah possesses except by assuming the noble attributes that the first generation possessed. 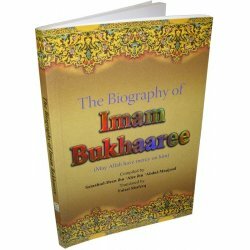 The biographies of these scholars are unknown to many Muslims. People have become tired of hearing empty talk. They want to see religion become a practical reality just as it was during the lives of these scholars and in the lives of those people that followed them. This religion was well established at their times and it filled their hearts and minds, it was part of their very flesh and blood. If they spoke, it was for Allah's sake that they spoke, and when they remained silent, that too was for Allah's sake. They illuminated the world with their piety, knowledge, worship, and their righteous deeds. 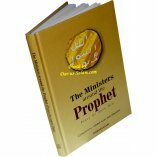 Their character, morals, and manners were like those of the Prophet himself. 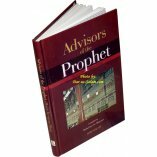 If you look at their dealings you would see a living practical application of dealings of the Prophet himself. The very mention of these scholars softens the heart of the believer, leading to sincere worship of Allah.